As an investor in real estate, single-family homes might make up a good portion of your portfolio. If you’re investing in rental properties in your local market you might be self-managing these properties and acting as the property manager. If you’re someone who spreads their investments across multiple locations self-managing can become difficult. This is where a quality property manager can be worth their weight in gold for both you, and your tenants. Having a full-service team on the ground can help prolong the life of your properties. A quality property management team will guide and advise you on preventative maintenance that can help address any issues before they become emergencies for your tenants. If your property manager provides single-point of contact you’ll always have a person to contact who you can discuss your property with. A property manager will also provide you and your tenants with the proper tools to tracks expenses, etc. Your tenants will be able to pay rent online and every single month your money will be deposited into your account with no hassles. Our property management services are designed make your life simple while enjoying passive rental income. Do you own investment properties in Austin or are thinking about buying rentals in the area? Learn more about Stone Oak’s Austin property management services and how they can provide you with a stress-free management experience. Give us a call today to learn more – 512.617.6766! View this Buda home for rent for more information or to apply! The number one choice that you as a landlord will make for your rental property is who you decide to let rent your place and become your tenant. No other decision you make for your property will affect it’s outcome as much as who you decide to rent to. Placing the right tenant in your property will help turn your property into a residual income machine, but placing the wrong tenants can tie your property up and cost your thousands of dollars. 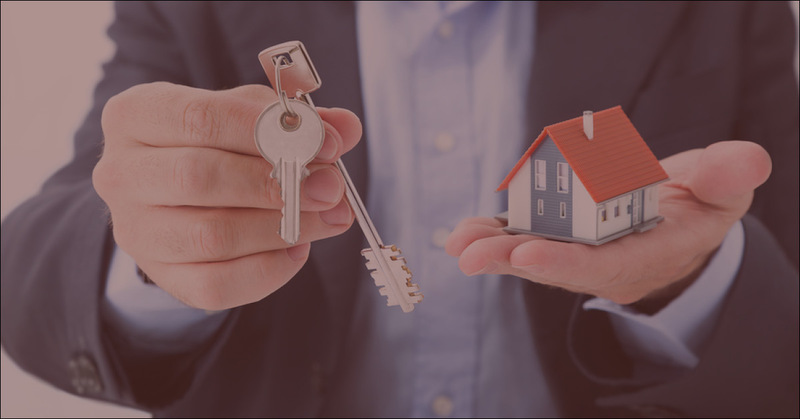 Avoiding scenarios such as unpaid rent, eviction fees, turn-over costs, and expensive property repairs should be key points for you when deciding on tenants, and can persuade you to hire a property manager. When it comes to leasing your property and screening tenants some factors outweigh others. Below are important factors that should be considered first when screening potential tenants. People usually consider income or credit to be a more important factor in screening your tenants, but don’t discount a tenant and their rental past. A strong rental history shows that a tenant can be trusted by rental owners and shows that they can build a good rapport with paying rent on time. 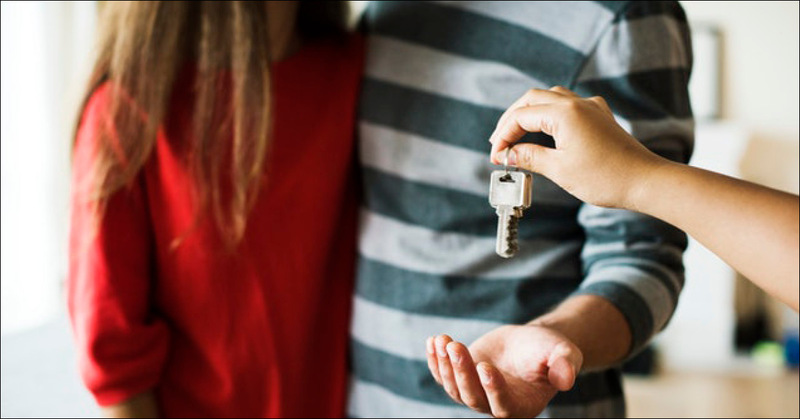 They might have the income your looking for and a credit score that meets your criteria, but if their rental history is full of evictions, late payments, behavioral issues, etc then you are better off finding a tenant you’d feel more confident with. Unless otherwise stated, no income for your tenant means no rent money headed your way at the beginning of the month. Typically, landlords should look for tenant’s who make at least 3x the monthly rent for the home. However, verifying they have a strong employment history is also a key factor in screening your tenants. Maybe their income is high but they have a track record of short job durations and they’ve only been working at their current job for the last two months. While this potential tenant meets the criteria, you’re better suited to trust a tenant with a strong employment background that demonstrates the ability to stay somewhere for long periods of time. They are less likely to default on their lease due to non-payment or some other issue. When looking over potential tenant’s credit history, understand that people can have low credit scores for a variety of reasons. Let’s say, for example, that the tenant’s you are screening have a low credit score due to a foreclosure on their past home. These tenants might have an excellent income and employment history and only made the mistake of purchasing a home out of their price range in the past. You wouldn’t necessarily hold this against these tenants as it doesn’t necessarily show as a massive red flag for a landlord. Instead, keep an eye out for large amounts of credit card debt or an extensive history of late payments – those are the red flags to look out for! Just like the credit score scenario given above, criminal histories are not all the same and can have varying scenarios. Investigating further into any the nature of the crimes can help you better understand the tenant you are working with. For example, non-violent run-ins with the law may not have any relevance for your tenant to pay their rent on time. As the owner, its well within your right to not rent to a tenant with a criminal background, but if everything else checks out in their background you may consider giving this applicant a chance. Of course, automatic rejection should be given to those you don’t feel comfortable living in your property. If you’re unsure on the process or feel you don’t have the resources to perform a property screen of a tenant, consider working with a property management company, if only just for the leasing of your property. Property managers have tools and systems in place to ensure your property finds quality tenants and you continue to earn rent every single month! Off the top of your head, can you think of a homeowner you know who doesn’t have homeowner’s insurance? More than likely you can’t. If they have a mortgage then the lender who provided the funding would have required them to have it. If anything were to happen to the home the lender’s money would go down with it. It makes sense as it gives everyone involved protection as well as peace of mind. While homeowners insurance is important to have on your Austin home, renters insurance is just as important if your home is occupied by tenants. Not only does it protect your renters and their possessions in the event of an emergency, but it also protects you – the landlord. Damages to your tenant’s personal belongings is not covered under your homeowner’s insurance and will leave your tenant’s liable for replacing everything out of their own pocket. Renters insurance would cover all of this for your tenant and even replaces your tenant’s belongings even when a burglary happens in a place other than the home. When you don’t require your tenants to purchase a renters insurance policy this can lead to trouble. If damages to their property happen within their home and they aren’t covered they may try and claim some responsibility for the damage on the landlord’s end. The important thing about renter’s insurance for your Austin rental property is the liability coverage and the benefits it provides to the owner of the home. Without renters insurance you could be on the hook for the cost of damages and repairs for your property. The great thing about renters insurance is that it covers the deductible for the landlord’s homeowner insurance which can be a sizable amount. Another added benefit of requiring renters insurance for your Austin rental property is that it can help weed out bad tenants. If you have any questions about renter’s insurance or how to include this requirement in your residential lease don’t hesitate to contact our Austin property management team.